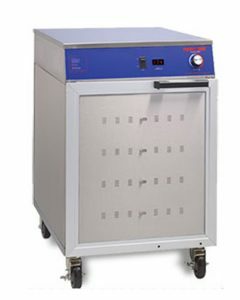 Ideal for operators with limited counter space. 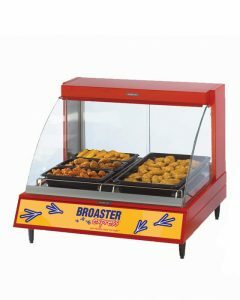 Holds food at the perfect temperature. 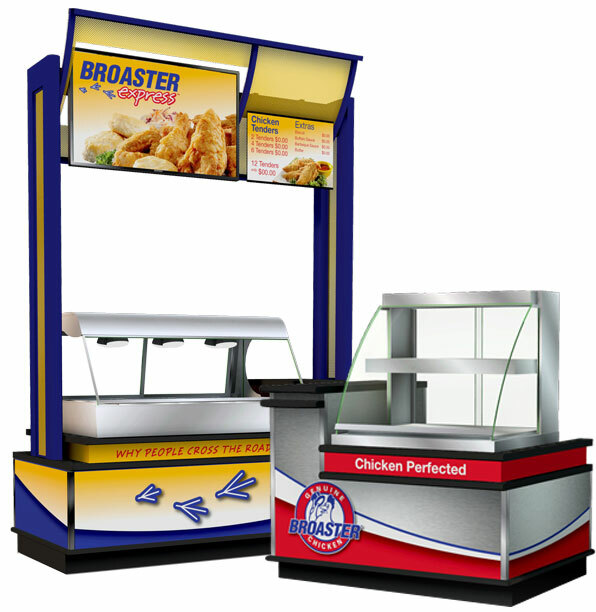 Single and two-tier models available. 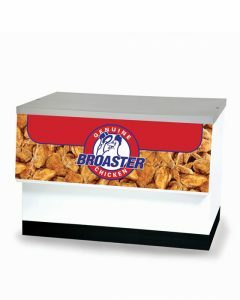 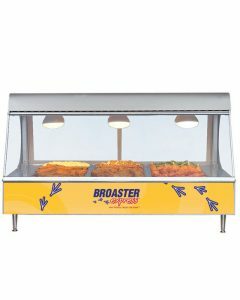 High-capacity counter-top merchandisers pair with Broaster modules for effective display. 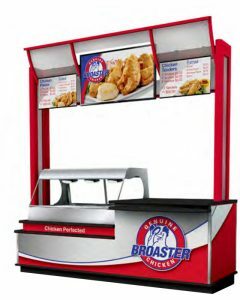 Transform your foodservice operation into a fully branded, ready to serve kiosk station, available in 4 foot, 6 foot or 8 foot configurations and left or right orientations.